In the near but indefinite future, an unnamed, isolated Asian state has been taken over by an oppressive government that uses a clan of the deadliest assassins, the Takemikazuchi, to enforce the laws of a brutal regime. The clan's most ferocious fighter is a woman, Princess Yuki, who inherited her cool, concentrated style from her late, legendary mother, the longtime head of the Takemikazuchi clan. She duly and unthinkingly carries out her mercenary duties until she discovers that the new clan chief, Byakurai, murdered her mother in his quest for power. 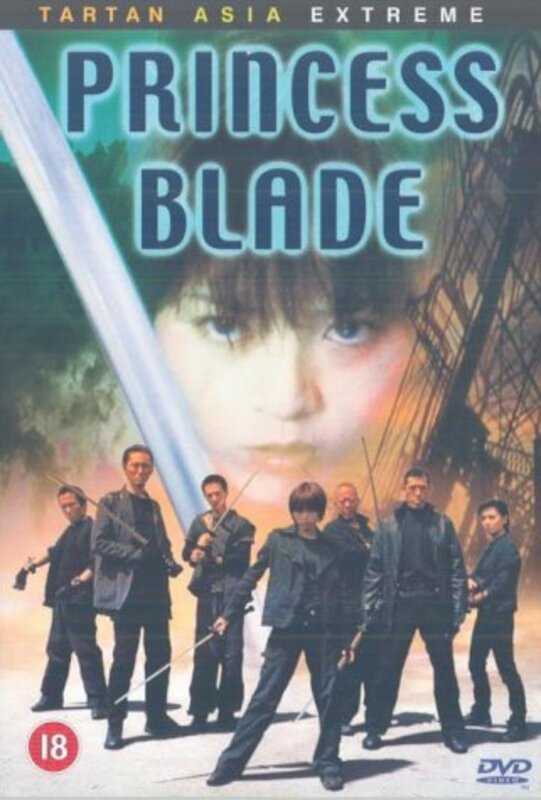 Now, aided only by an anti government rebel, Takashi, she sets out to exact her revenge. Regions are unavailable for this movie. 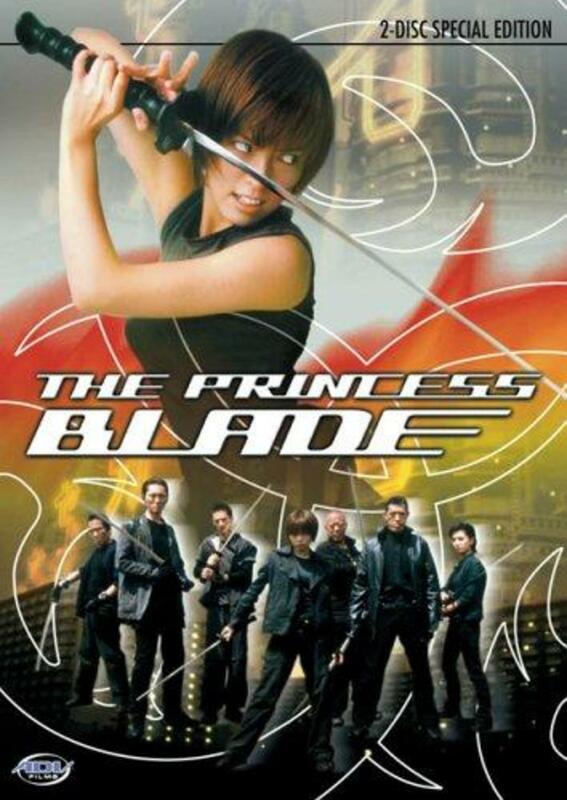 Click the "Watch on Netflix" button to find out if The Princess Blade is playing in your country.